Meeting are held the first and third Tuesday of each month. The meetings are held in the Monroe Police Department's Duty Room. Our meeting begin promptly at 7pm and ususally last til 9pm. Anyone and everyone is welcome to come. 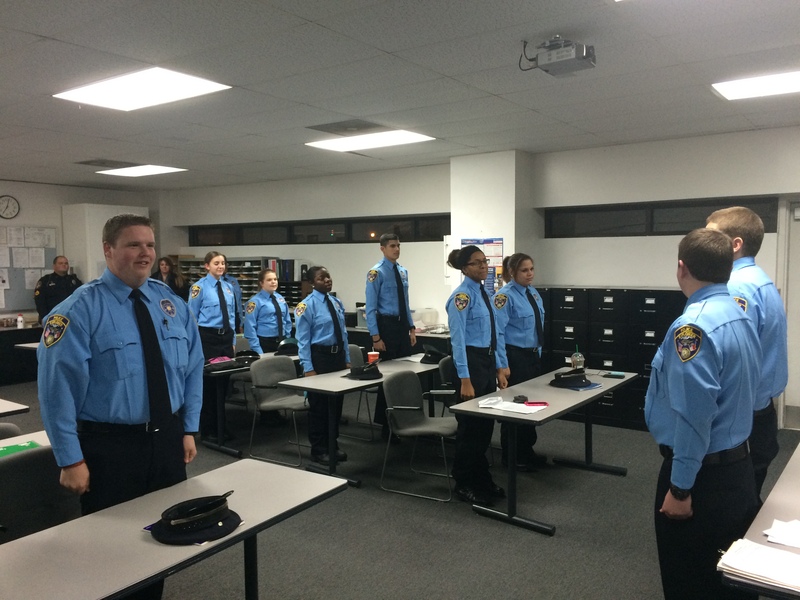 The advisors or other officers teach classes at each meeting. The following are some of the topics from previous classes.